October 17, Fineko/abc.az. 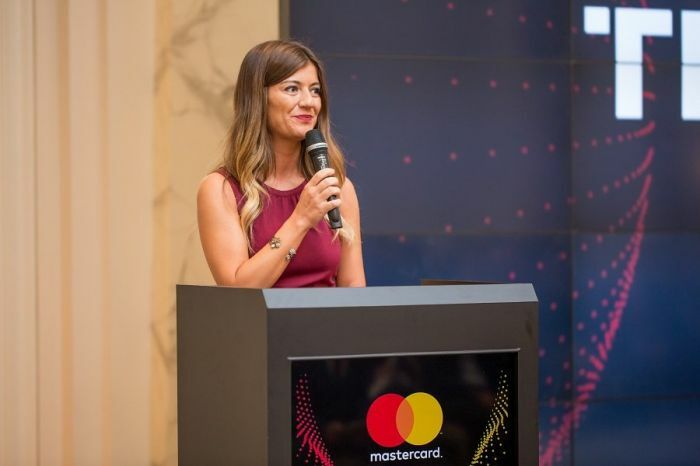 Global payment technologies leader Mastercard held its annual meeting with partners for the third year in a row in Azerbaijan. 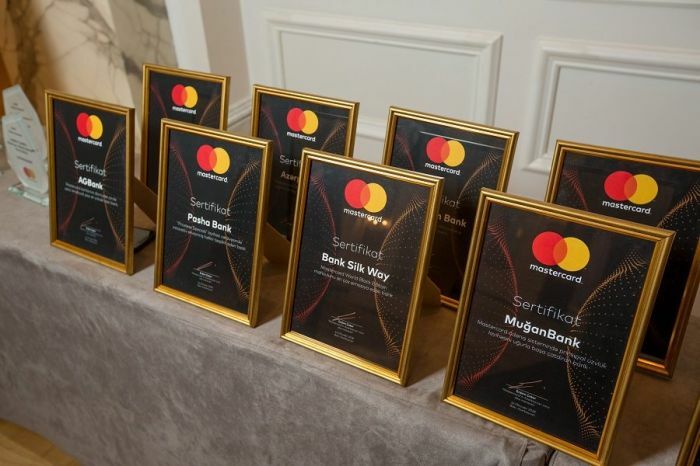 Besides the Awards Ceremony highlighting the achievements of banks for last year, the event also featured trending topics in the industry. 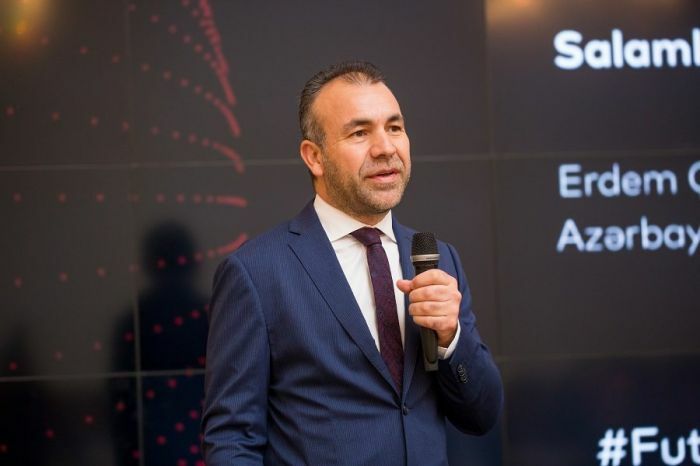 Delivering the welcome speech, Country Manager of Mastercard in Azerbaijan, Erdem Çakar highlighted the importance of Azerbaijan for the company and informed about the long-term commitment of Mastercard in the market. 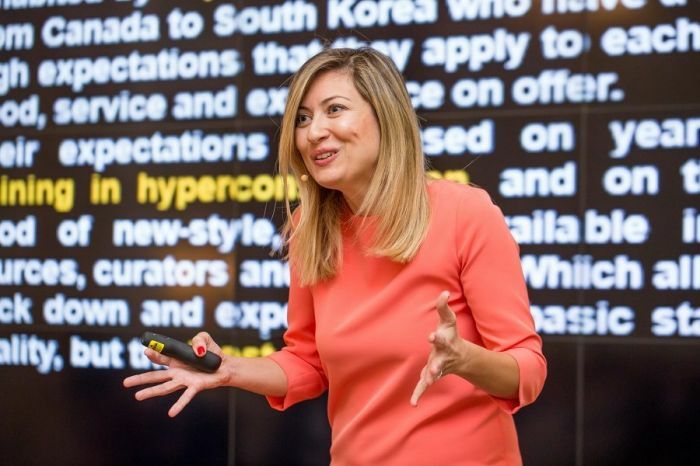 Afterwards, Mastercard’s Marketing Director in Turkey & Azerbaijan, Ceren Turkben Kaya has delivered a presentation on "How to connect with digital customers”. 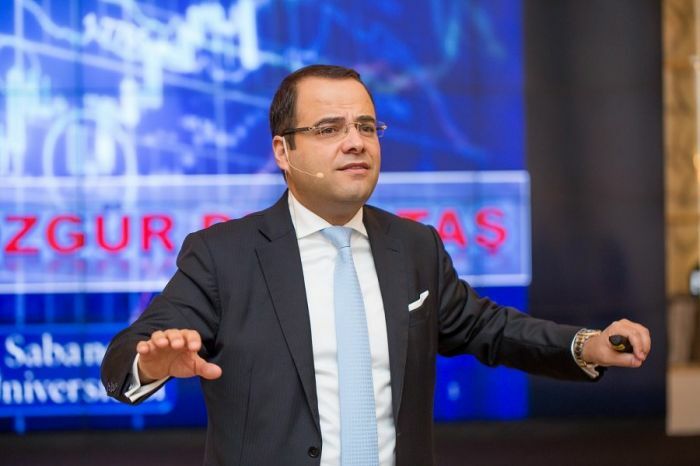 Taking the stage, the chief professor of Sabanci University and the consultant of important institutions - Ozgur Demirtash has discussed shifting paradigms of the global economies, future of finance and the upcoming life-changing technologies. 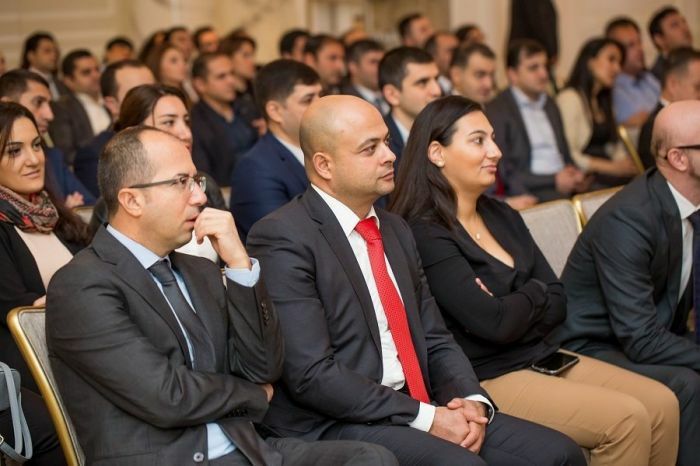 The meeting was followed by Awards Ceremony where banks were rewarded for their achievements in 2017. So, the bank with the highest increase of the quantity of “Platinum”, “Black Edition” and “World Elite” cards has been “Expressbank”, the bank with the highest increase of the quantity of Gold and Standard cards has been defined as “Unibank”, the bank with the highest increase of the quantity of debit Mastercard has been “Kapital Bank”, the bank with the highest increase rate of the quantity of debit Mastercard has been International Bank of Azerbaijan and “Bank of Baku” has been awarded as the bank presenting the most creative and innovative Mastercard product or service. Other banks were also awarded under various categories.